and drifters in South Africa. in particular mining, construction and demolitions. 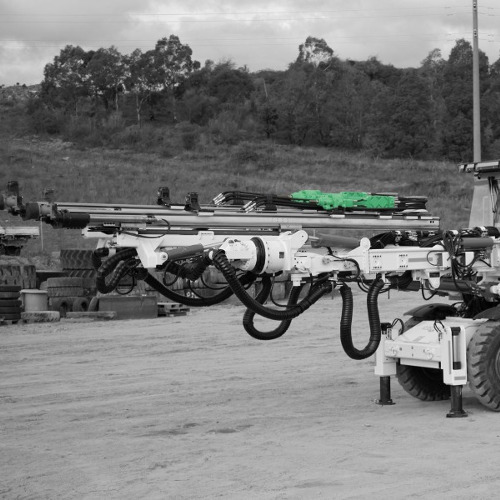 Quality hydraulic breakers and drifters in South Africa Montabert is a celebrated industry leader in the design, production and distribution of hydraulic breakers and drifters. 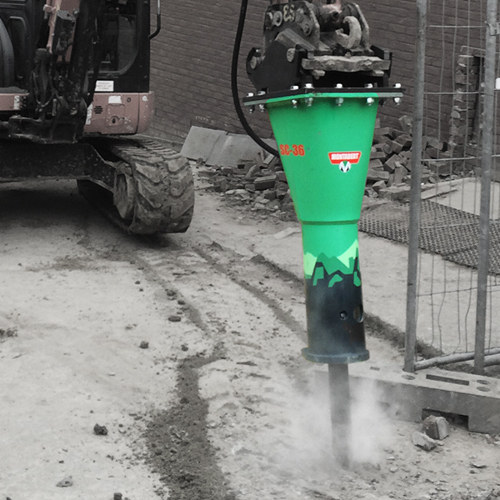 Montabert pneumatic demolition and drilling equipment is used in the construction and civil works industries and assists the mining and quarry sectors meet the demands of their industries. 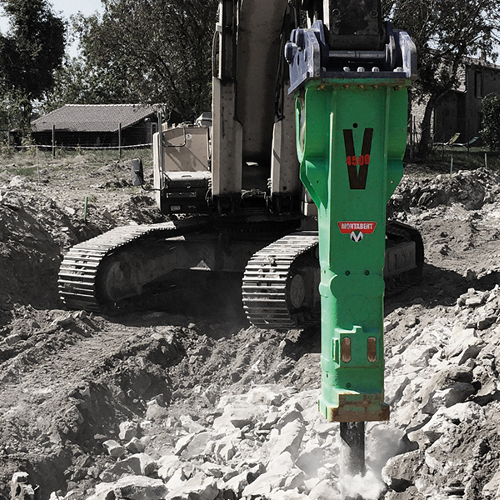 Montabert breakers and drifters are the result of years of experience in hydraulic rock breakers and drifters design and manufacturing. In-depth knowledge of shock wave transmission and percussion mechanism theory has allowed our engineers to be the first to develop new concepts such as hydraulic dampening and progressive blow energy. 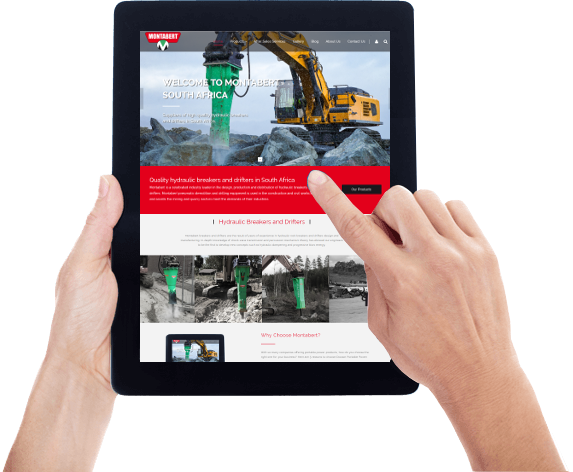 The result of years of experience in hydraulic rock breakers and drifters design and manufacturing. Continuous investment in research and development focused on revolutionising the construction and demolition industries. For almost 100 years, Montabert products have led these industries with three to five patents a year. 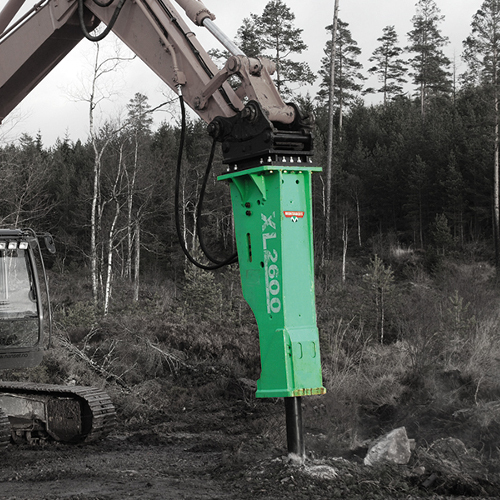 Wide range of products suitable for all excavators. Superior quality machines manufactured in Saint-Priest (Lyon), France. All Montabert breakers and drifters have a high resale value due to their long life features and reliability for which Montabert products are well-known. Technology to revolutionize your businessMontabert products are designed to improve productivity, reliability and safety. Montabert S.A.S. was established in 1921. The company is a leader in hydraulic demolition and drilling equipment for use in demolition, construction and more. Montabert are have manufacturing facilities in Saint-Priest (Lyon), France.